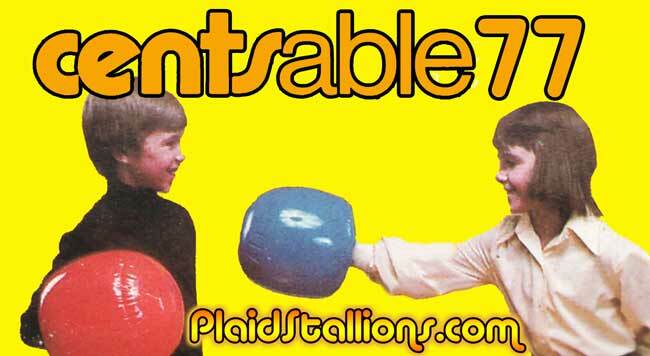 Centsible is best known for their inflatable line of boxing gloves called "Socker Boppers" which sold for decades. 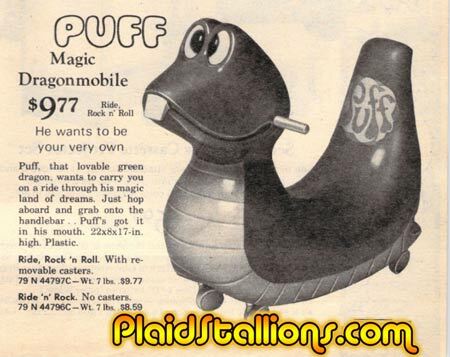 The thing I remember most about these was getting the seam in the face, which hurt a whole lot when your sibling opponent is five years older than you (what was my dad thinking?). 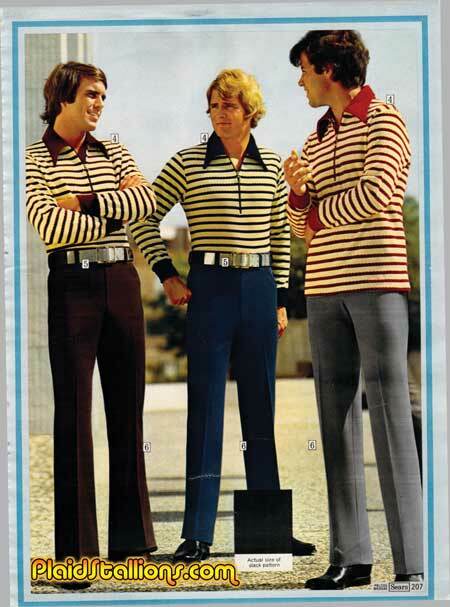 The company had a whole line of fun toys and definitely had a penchant for velcro. 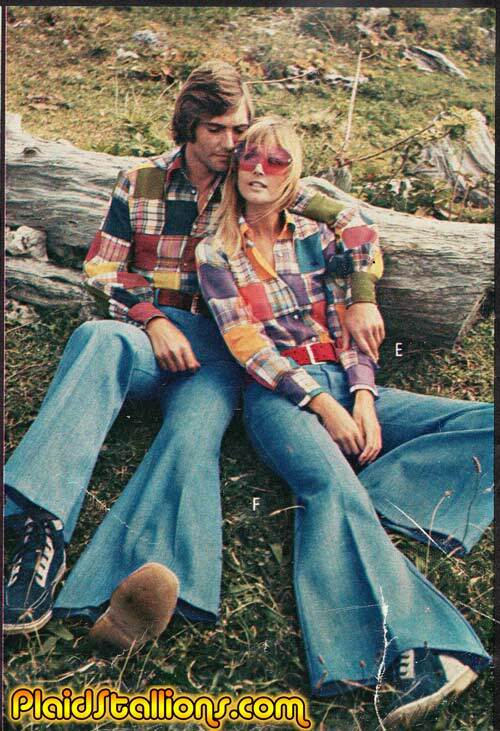 Take a peek at the 1975 Centsible catalog, sorry about some of the scans, this one had a bit of water damage. 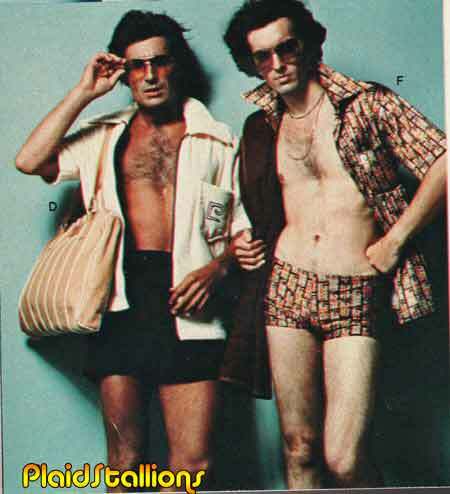 An unstoppable pair of ladiesmen, an unforgettable colour combination. It's sexual TNT! 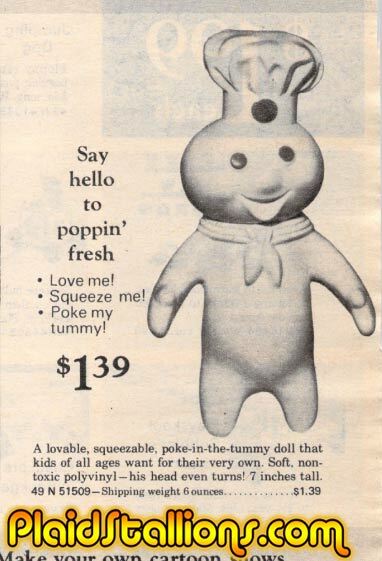 I gotta give a shout out to my Poppin' Fresh doll, a childhood toy I still have and love for no good reason other than I equate him with deliciousness.. 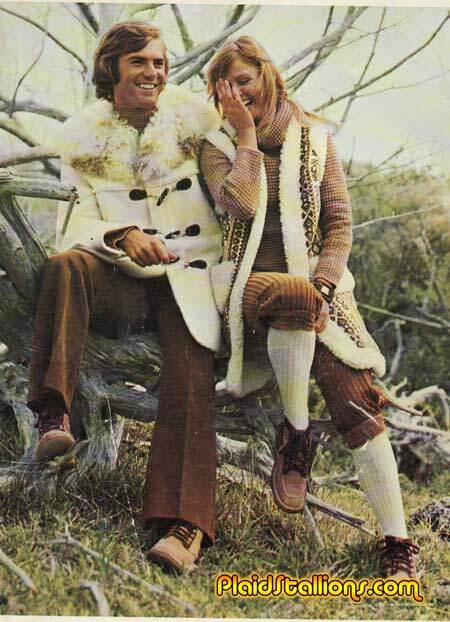 These are the funkiest sleeves in existance. 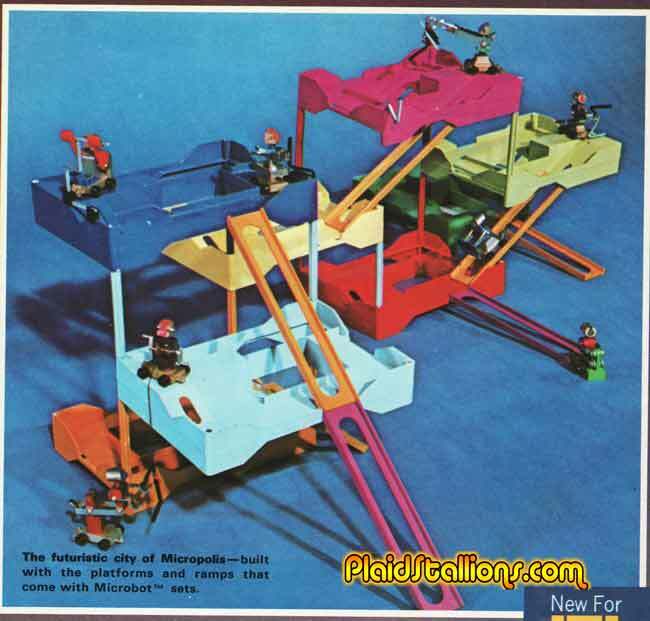 No that's not a misspelling, six years before Mego launched Micronauts, Kenner had tried their luck with the Microbots, a series of futuristic robots who could build their own environments. They even had their own (one shot) comic book by Gold Key! 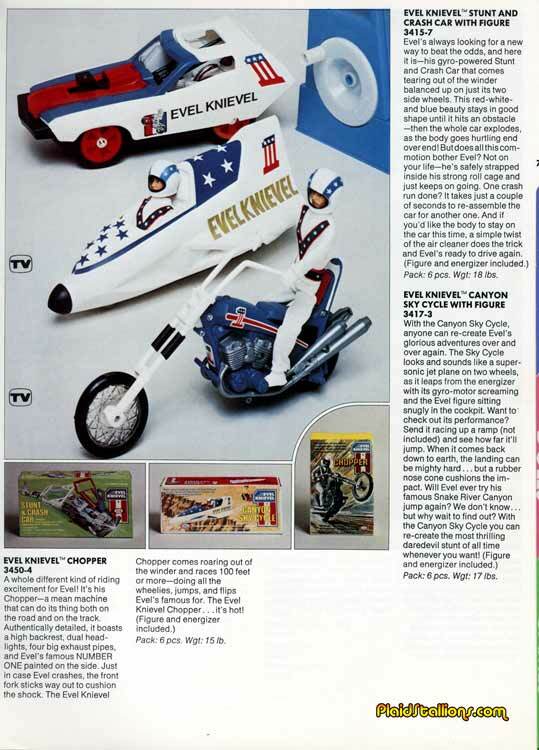 Sadly, the line didn't take off and was quickly forgotten, the toys themselves are very hard to find these days but there is eveidence that some made it onto store shelves.. 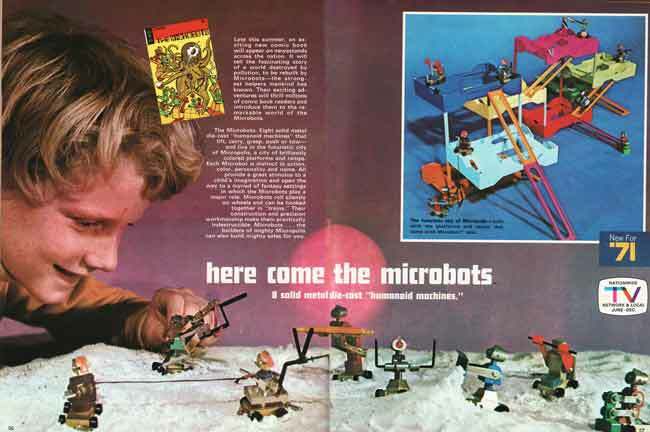 Check out the amazing world of the Microbots! 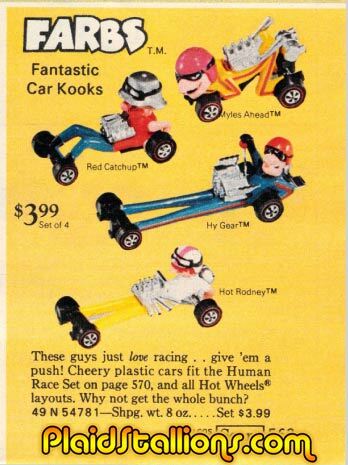 Man, I remember these but would have never remembered what they were called. 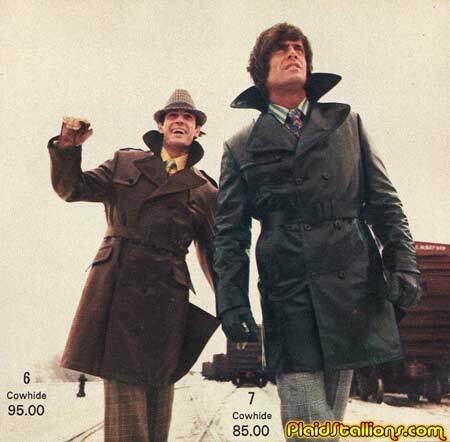 Hopefully, this brings back some happy memories for folks. 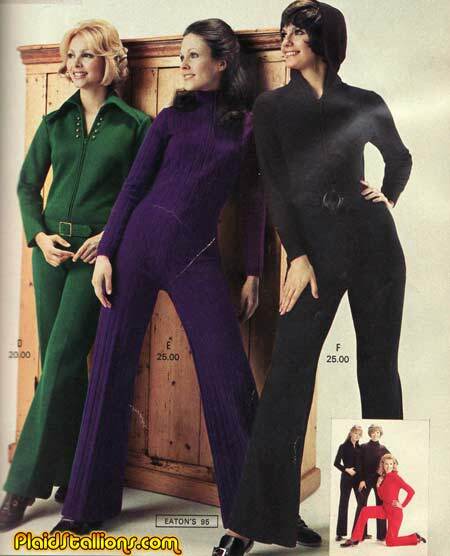 Again, I would like to apologize to jumpsuits for ever doubting you and um....grrrrrrowwwl! 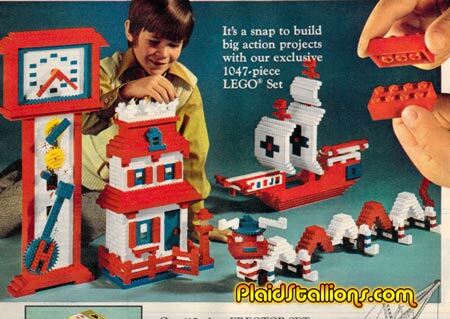 I still have some of my old Lego sets, my kids look at the faceless people and the less than sophisticated bricks as odd but then, I immediately lose them for an hour playing with it. It's been entirely too long since I did a colouring book theatre, this is mostly due to laziness as I've actually got some material kicking around. 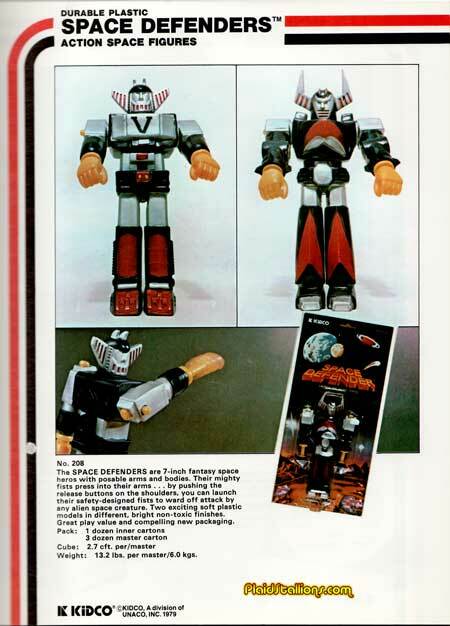 This fine book was gifted to me by Ray Miller, who runs the cool Micronauts fan group Micropolis Embassy. The punch outs are long gone, part of Ray's happy childhood but the colouring pages remain. 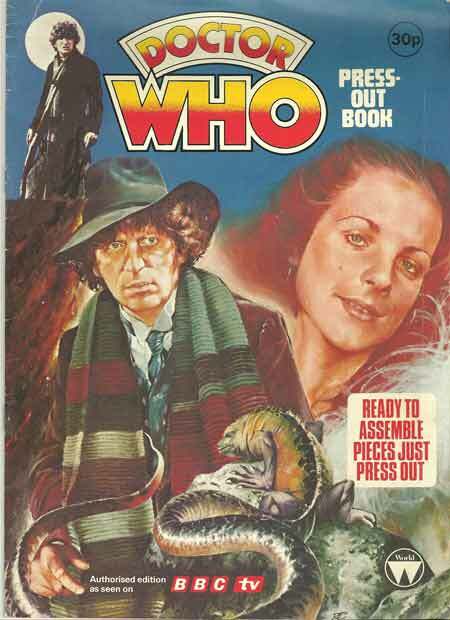 I must attest to being somewhat fascinated with Tom Baker/Doctor Who merchandise, a lot of it is really kind of gloomy and unkidlike. The BBC has a weird reputation about licensing and it shows. 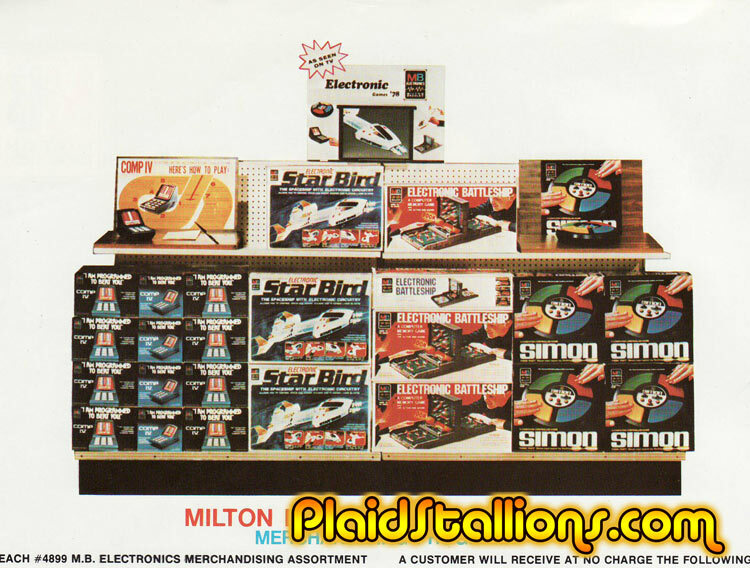 In 1978, Milton Bradley who had already been known for board games for well over 100 years, brought the world some inventive and memorable electronic offerings in the form of Simon and Star Bird. 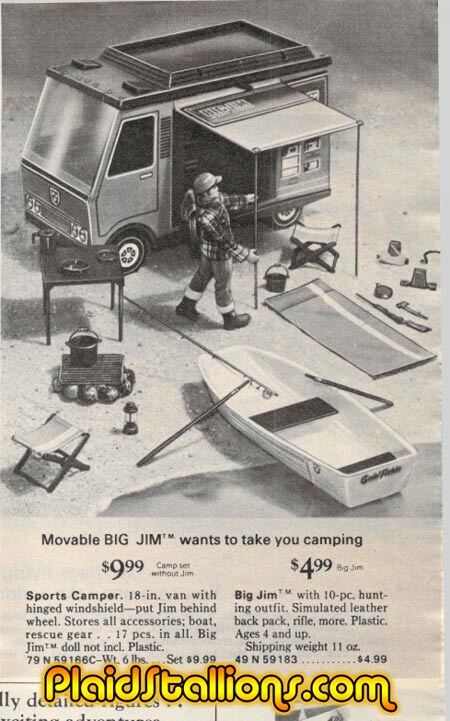 While primitive by today's standards in the late 70s, these were high tech and hours of fun. Also doubles as a fantastic bong.. 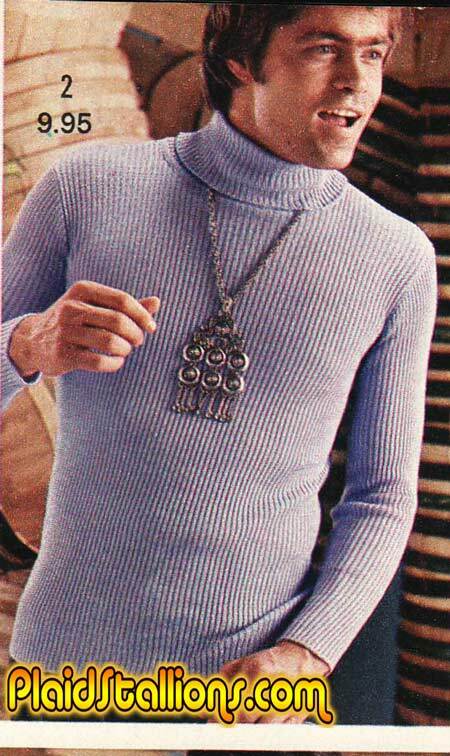 I'm not sure where you put the coin or exactly what you speak into but that buckle is ready to take international calls. 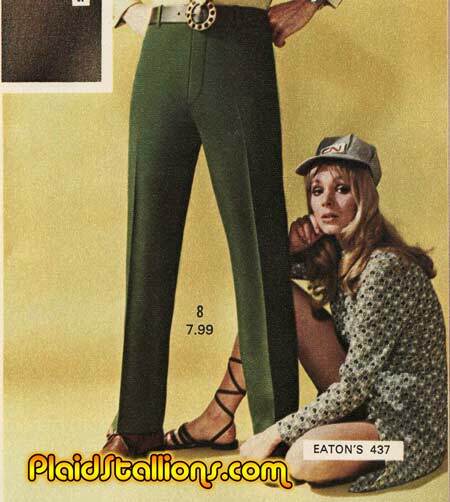 PS Ain't nothing sexier than a woman in a CN rail cap! Walking Barbie is a new one to me, although it makes perfect sense. 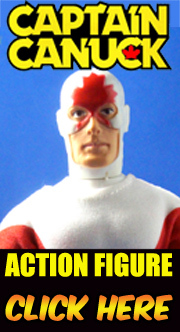 I wonder if we'll see this return? 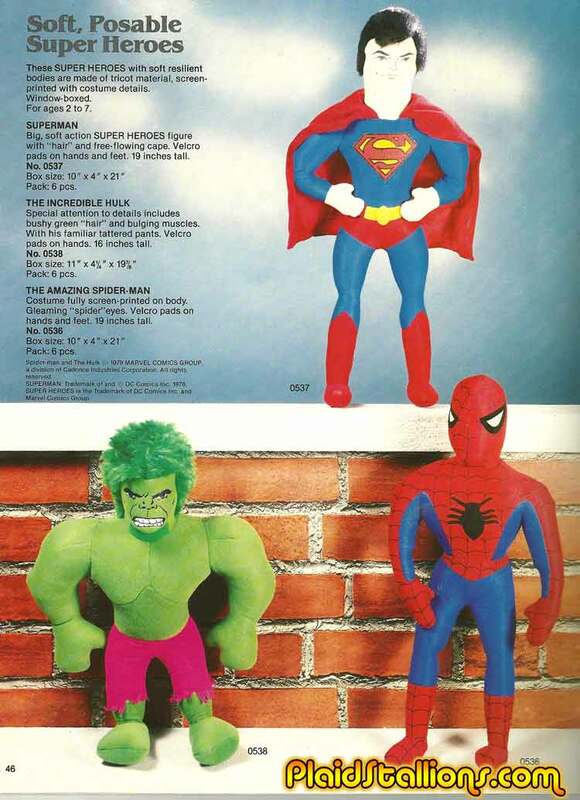 Knickerbocker was always known for plush novelties but in the late 70s, they decided to enlist some heavy hitters, in the form of the hottest TV and movie superstars like the Incredible Hulk and Mr. Spock. Knickerbocker chose some of the more popular TV and movie characters to captilize on for some interesting plush toys and construction sets. One of my earliest memories is watching a film strip of "Charlie Chan and the Chan Clan" on my neighbour's basement wall, it's a pretty happy one. 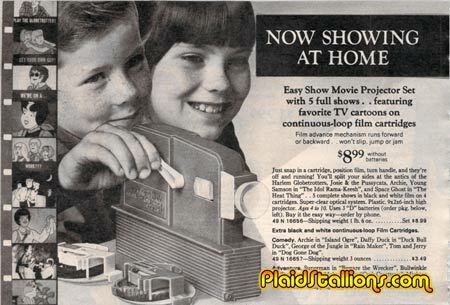 I'm surprised I haven't got a large collection of "Give A Show" type projectors as a result.. There is nothing you have that this man cannot talk you out of. 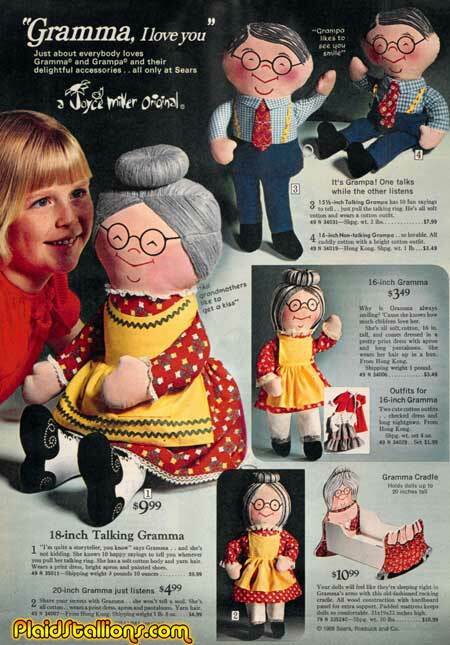 I've seen these Gramma and Granpa dolls in many catalogs, so somebody must have bought them. I just don't understand the appeal, not that I have anything aganst grandpeople, far from it but it just seems kind of weird to have a cradle for elderly people. 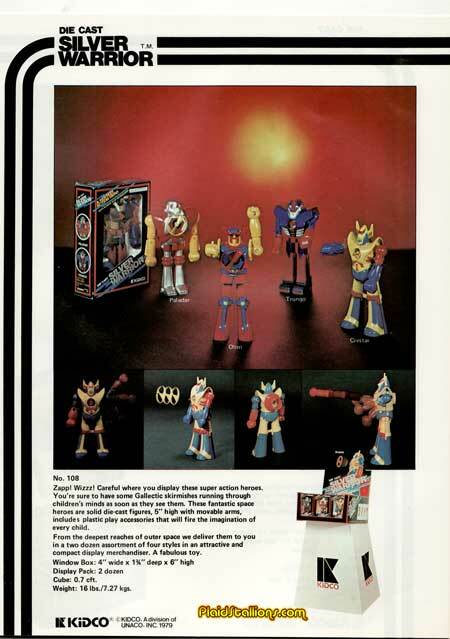 "Robble Robble mutha*%$ers, what's happenin'"
Kidco (a pretty logical name for a toy company) made some pretty unassuming toys during the 1970s, the most interesting items they produced in 1979 are not one but two different lines of Shogun Warrior inspired toys. 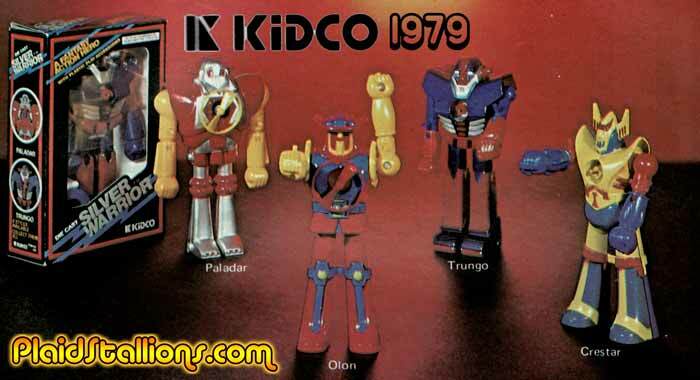 Visit the 1979 Kidco Catalog or suffer a flying fist!